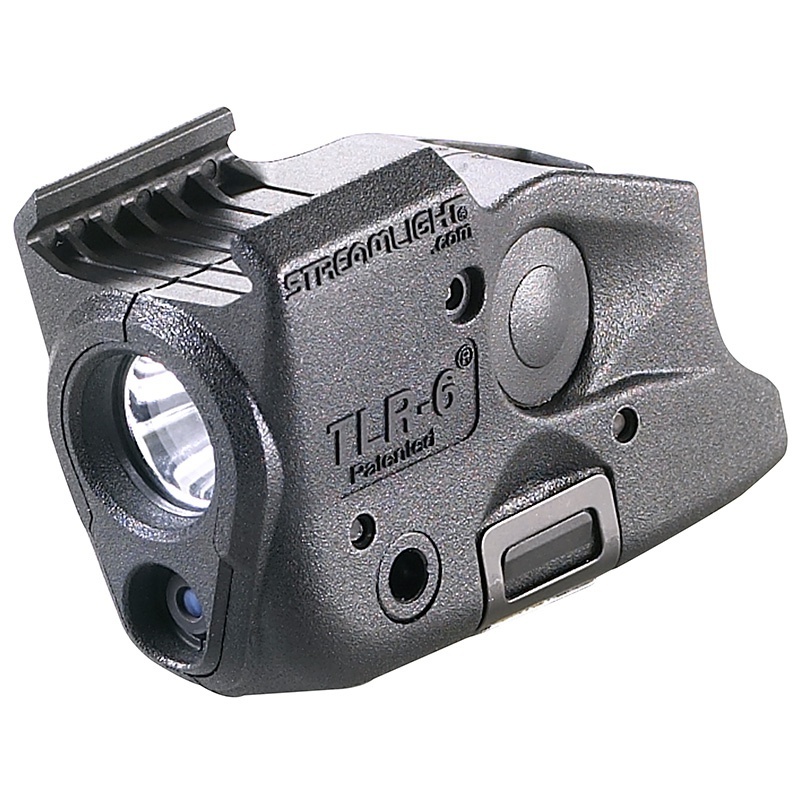 Streamlight Tlr-6 Rail (glock)2 Cr1/3n Bat flashlights 69290. Do you own Streamlight Tlr-6 Rail (glock)2 Cr1/3n Bat flashlights 69290? Tell us about it! Have a question? Ask!